In 2009, Bristol set ambitious targets to reduce the city’s energy use by 30 percent by 2020 from 2005 levels and to reduce the city’s carbon emissions by 40 percent by 2020 and 80 percent by 2050. These are higher than both the UK and EU Targets. A key strand of the strategy to reach this target is domestic energy efficiency, which accounts for 40 percent of emissions. 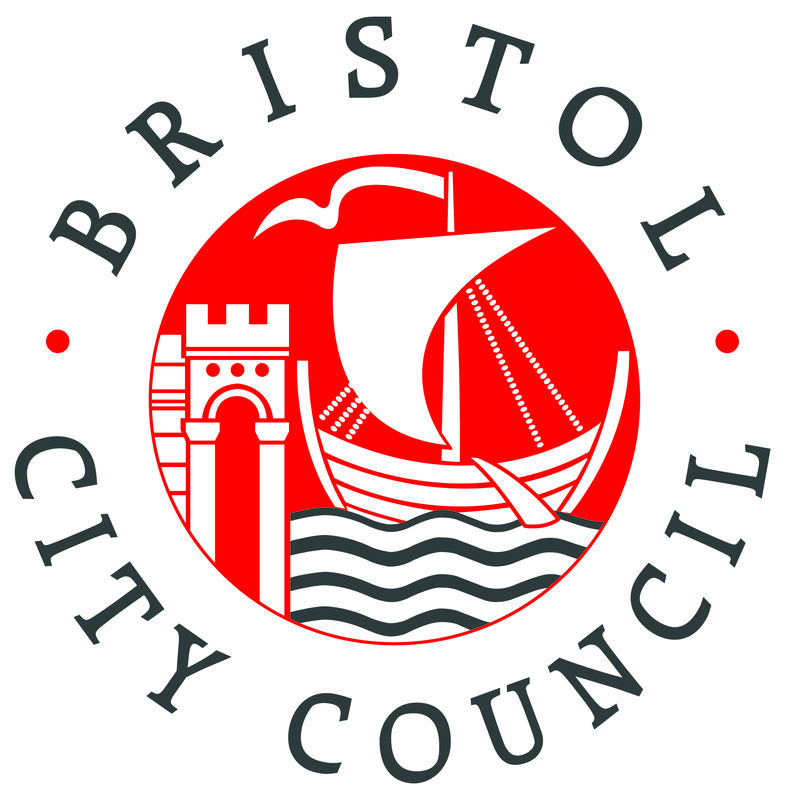 Bristol has successfully targeted low-cost energy efficiency measures over the past 15 years. Now it is addressing the more complex and expensive measures. 56,000 homes will be refurbished, generating estimated reductions in domestic energy use of 11 percent.